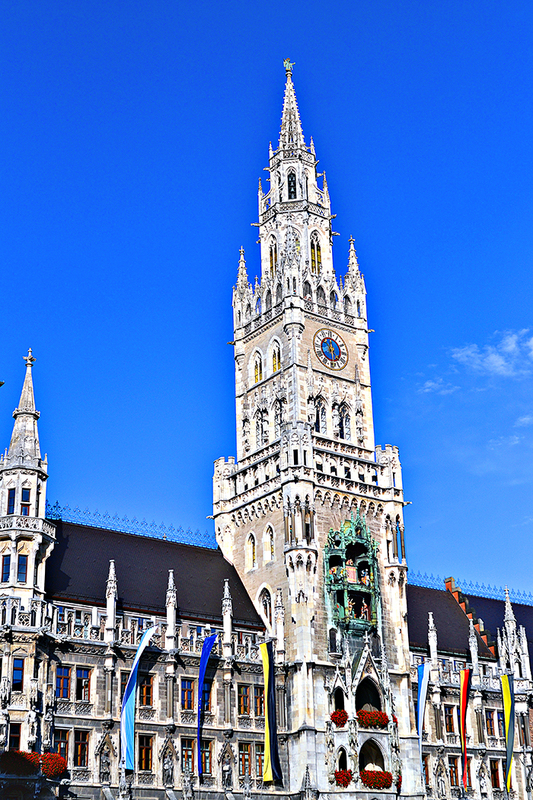 As much fun as Oktoberfest is, the city of Munich is even better! So, it is essential that you also see this beautiful city and not spend your entire time in the beer tents. Munich is perfectly sized — it is big enough to have all of the major stores and a great diversity of restaurants, but small enough to navigate on foot. I have been to Munich a handful of times now, and I still really enjoy the city every time I go. I am also super biased because I am coming from Italy, and any city with a Starbucks and a Thai restaurant is going to make me happy lol. But, back to Munich. Each time I go, I try to discover/do something different. 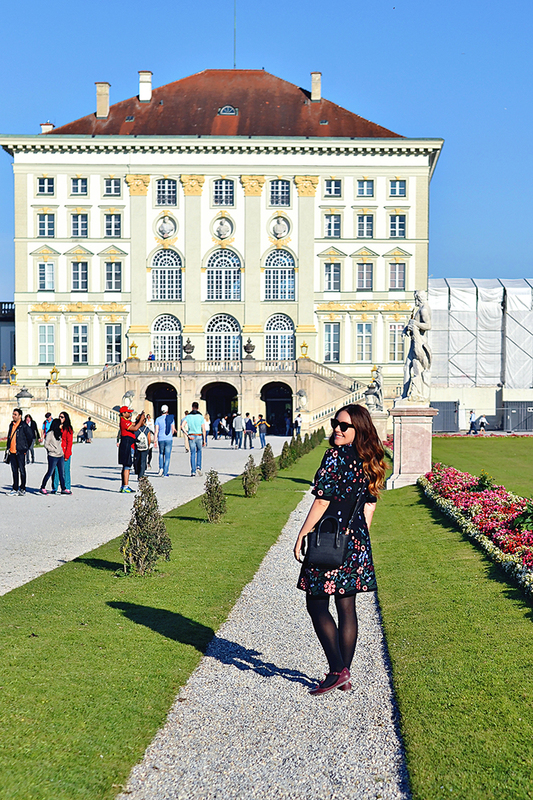 This time, I took a bike tour through the city, discovered the Bavarian Historical Museum, explored the English Garden, and visited the Nymphenburg Palace. 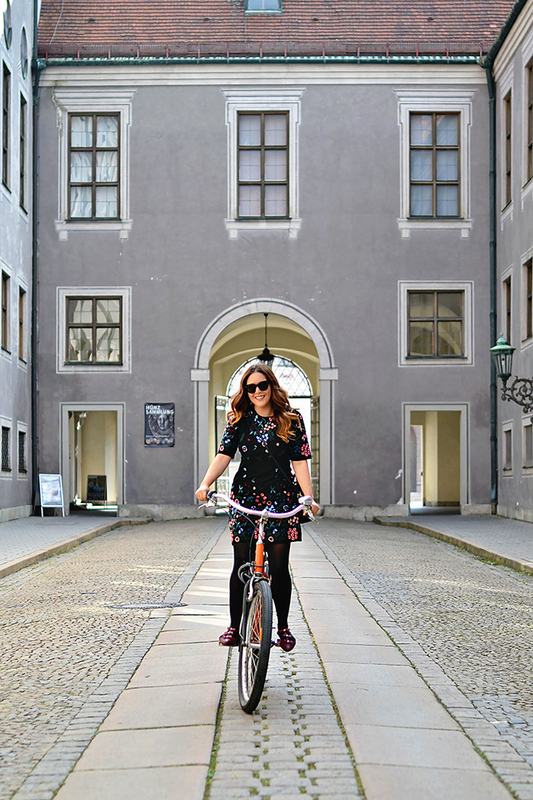 Biking through Munich is a great way to see the city. 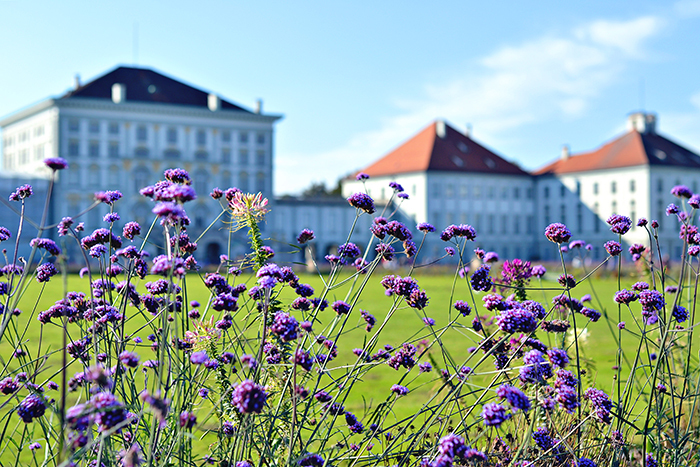 The historical center of the city is easy to navigate by foot, but with a bike, you can explore Munich’s amazing green spaces, like the English Gardens. The English Gardens are massive! It is actually larger than Central Park. I stuck to the southern part and ate outside near the Chinese Tower (highly recommended, the food was a la carte and delicious). You can also check out the famous river surfers in the park. I should also warn you that there is a rather large nudist colony that likes to sunbath in the park. So that was interesting. 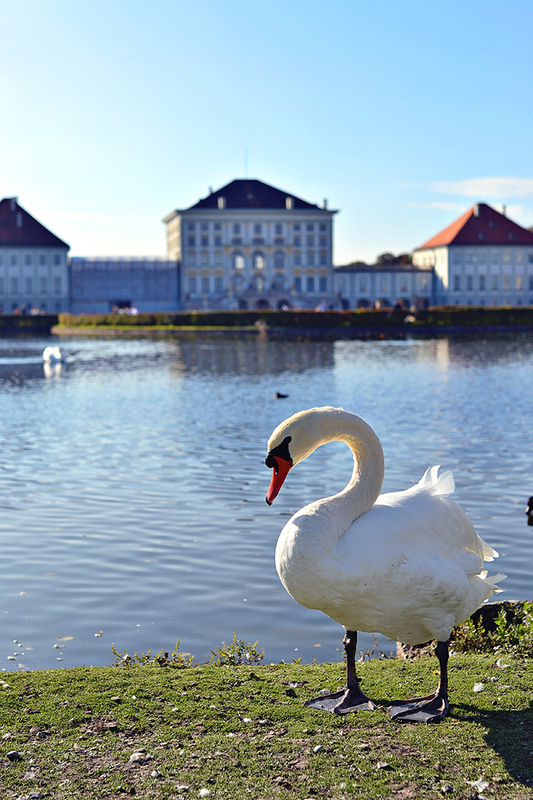 Another sight worth seeing, but far from the historical center, is the Nymphenburg Palace. 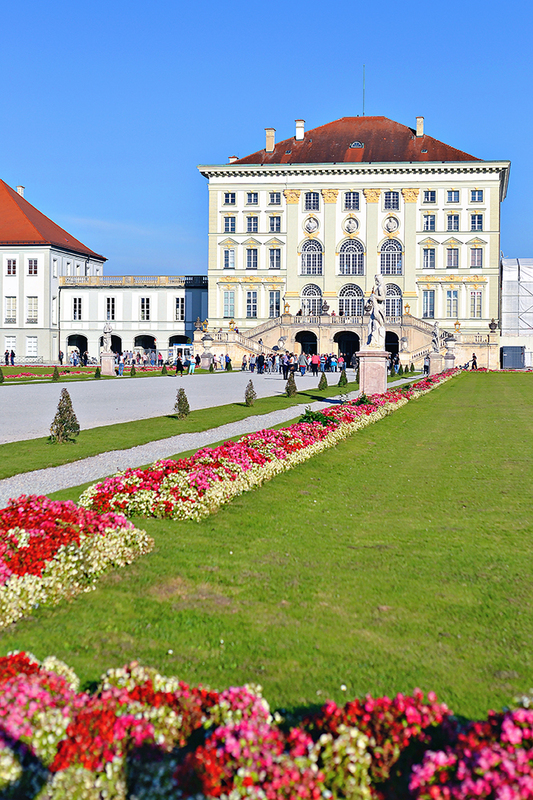 This gorgeous seventeenth-century baroque palace was the official summer home of the Bavarian rulers. 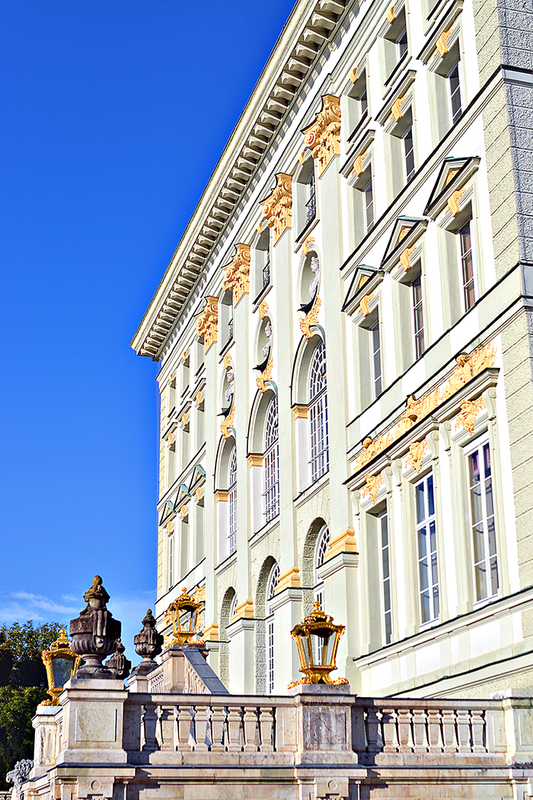 As with any baroque palace, it doesn’t disappoint. The rooms are ornately decorated and the gardens are simply gorgeous! We even stumbled upon a couple having the wedding photos taken in the main ballroom, it was breathtaking. 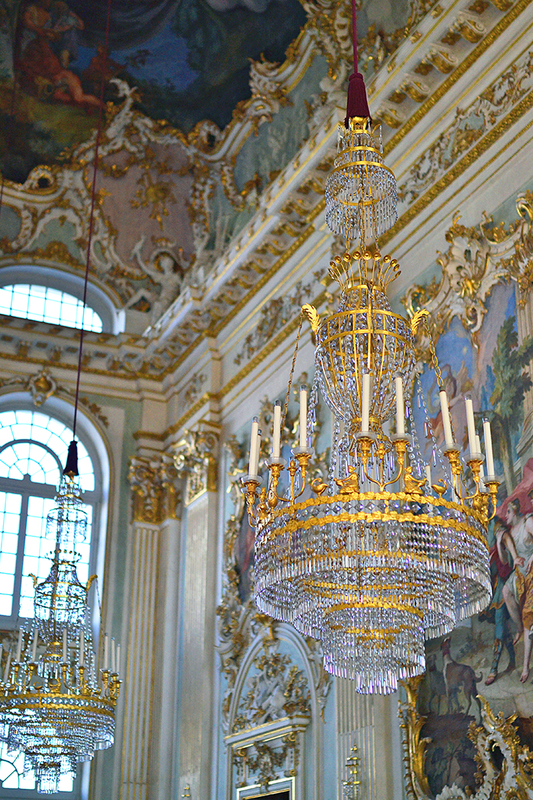 My last stop was the Bavarian Historical Museum, which was one of the best museums I have visited. I was surprised to find a large collection from the Medici princess I study (including some portraits). She was married to the brother of the Bavarian ruler and after she and her husband died the territories were combined under one ruler and the collection of her objects and paintings were transferred from Dusseldorf to Munich. So that was an amazing surprise! Besides the personal connection, the museum is well done, interesting, not crowded, and has a fabulous cafe (with amazing wifi). 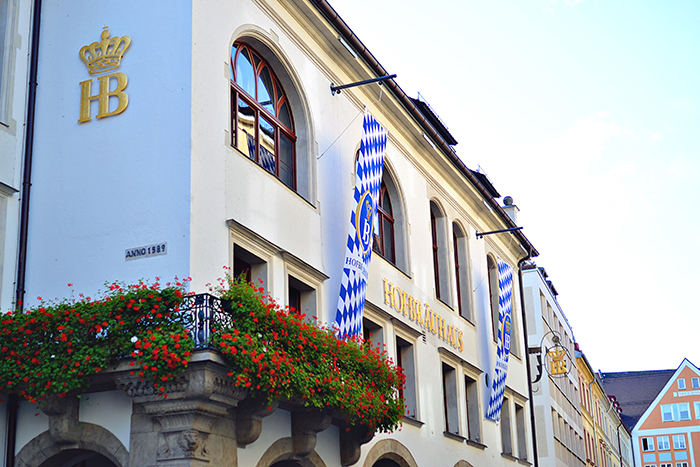 It is definitely a must-visit in Munich. 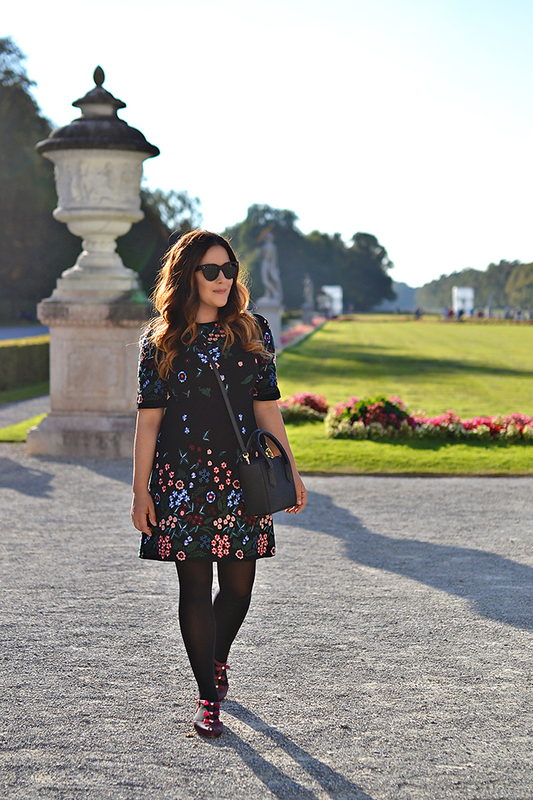 Have you been to Munich? What is your favorite thing to see or do? I'm so jealous! You are travelling so much & your pictures are beautiful! Hope I will travel so much as soon as possible. How much fun! I am taling my college aged children to Munich, Salzburg, Vienna and Prague for Christmas and New Years. Any suggestions of places to eat or must visits. Sadly I dont think the gardens will be on our list of things to do. I absolutely love your purse- care to share?? 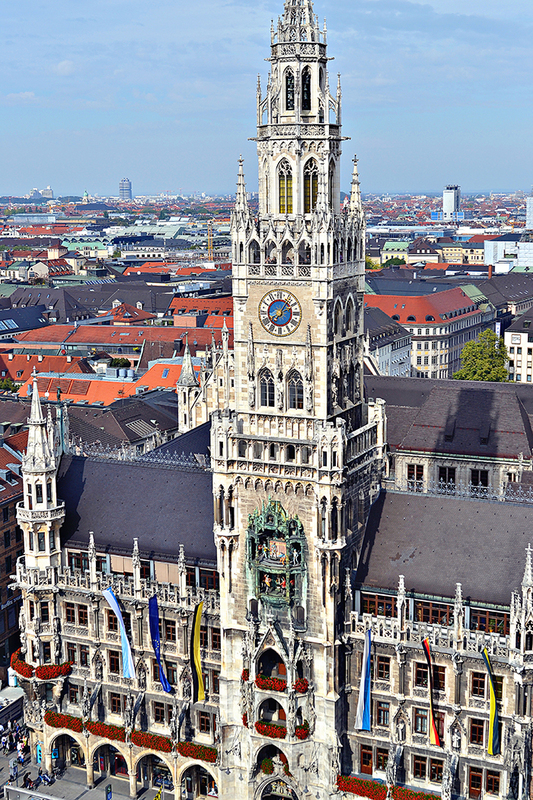 Munich looks absolutely beautiful, it's on my to-do list for the next time I am in Germany!